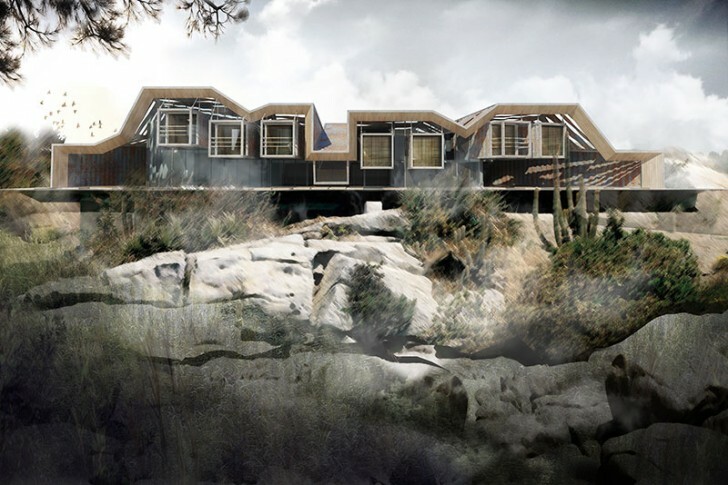 Czech architect Ales Javurek scooped first place in the <a href="http://www.ac-ca.org/en/project08" target="_blank">AC - CA</a> International Container Vacation House Competition. 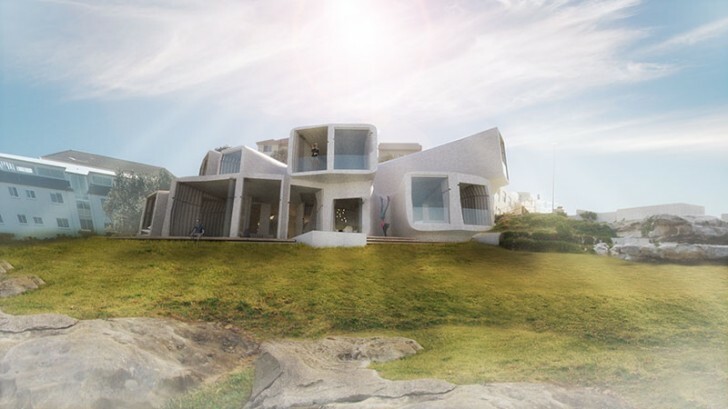 The Australian-based competition called on architects, new graduates, engineers and students from all over the world to submit entries for a vacation home made entirely of <a href="https://inhabitat.com/artist-julio-garcia-builds-himself-a-light-filled-shipping-container-home-in-savannah/" target="_blank">shipping containers</a> for a hypothetical location overlooking Sydney’s iconic Bondi Beach. Hit the jump for the details. 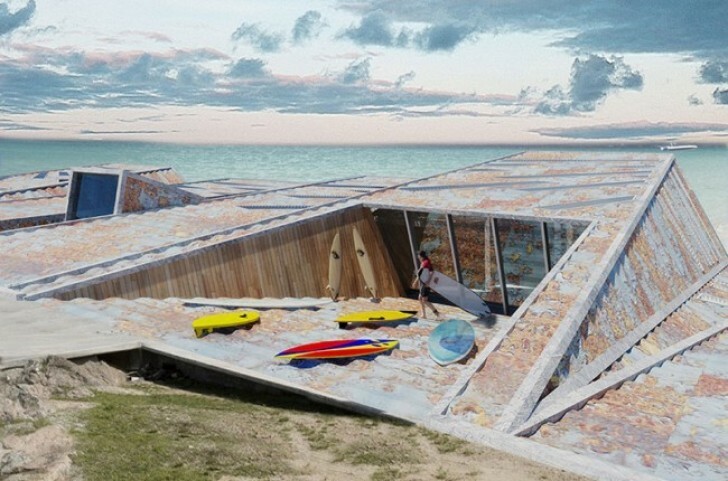 Ales Javurek's design fit in perfectly with the surrounding natural landscape of the iconic beach area. 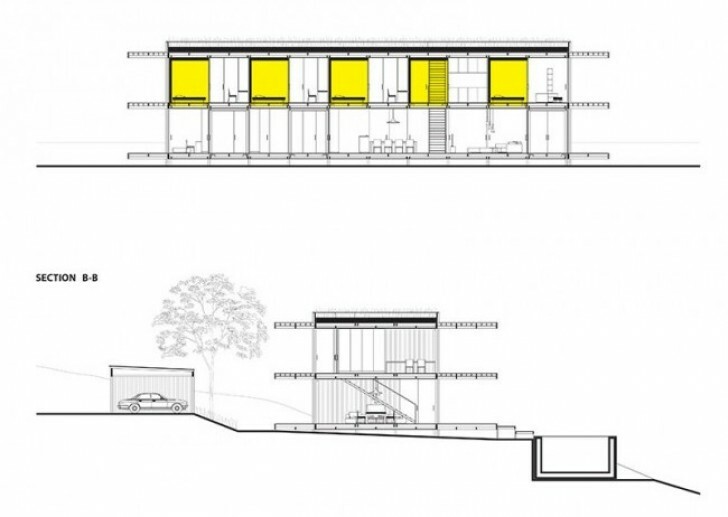 The two story winning home was chosen thanks to its realistic and feasible design features as well as its sustainable qualities. 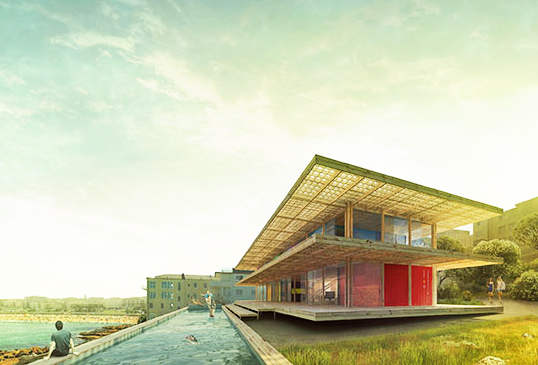 South Korean architects Eunjin Koh and Jonghyun Kim won second place. South Korean architects Eunjin Koh and Jonghyun Kim's shipping container home showed a contemporary industrial design. South Korean architects Eunjin Koh and Jonghyun Kim created a home by suspending the shipping containers in various slanted directions, giving the design a rugged appearance meant to blend in to the natural shoreline. Australian students Andrew Nicolle and James Moulder came in third place with their unique design, which was made up of damaged and partial containers. 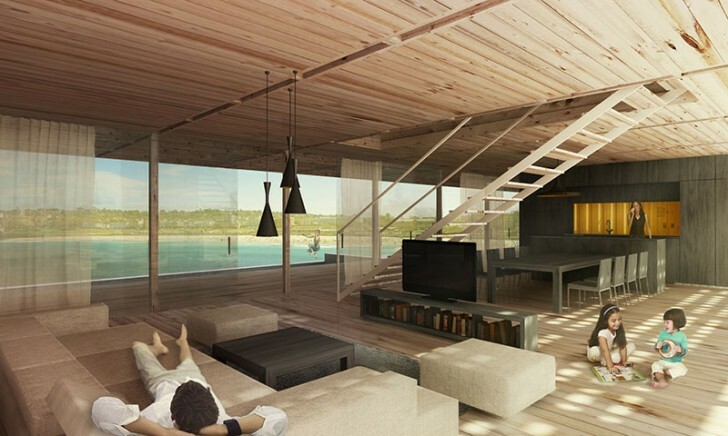 Czech architect Ales Javurek scooped first place in the AC - CA International Container Vacation House Competition. 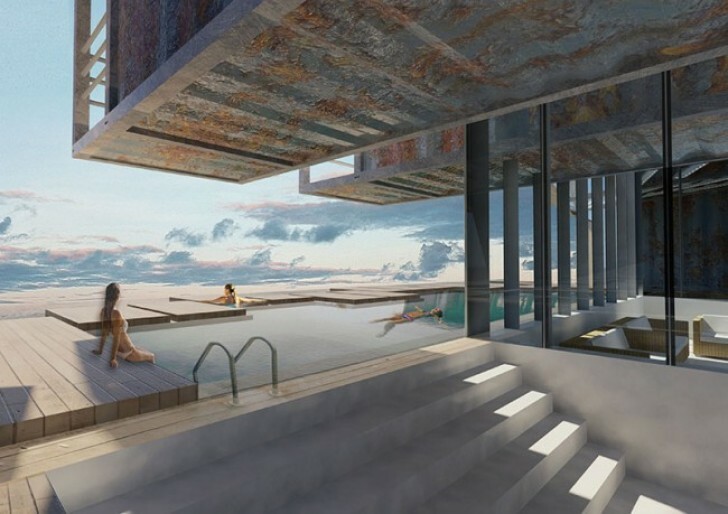 The Australian-based competition called on architects, new graduates, engineers and students from all over the world to submit entries for a vacation home made entirely of shipping containers for a hypothetical location overlooking Sydney’s iconic Bondi Beach. Hit the jump for the details.